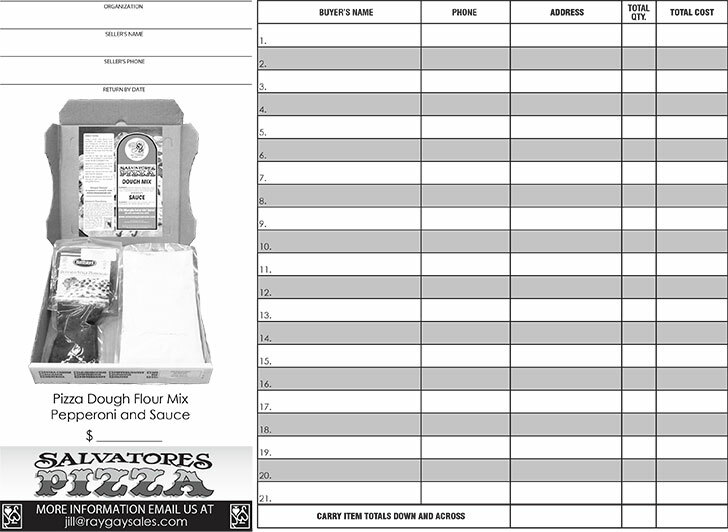 We are so excited about Salvatores Pizza Kits! We started working with Sal this past fall to put together a win, win fundraiser. No need for freezer space for this one it's a hassle free kit that doesn't need it. 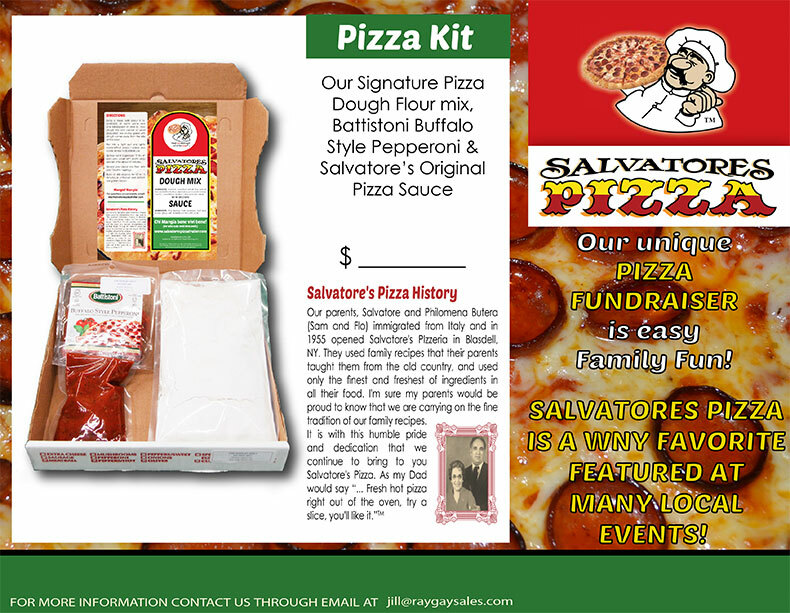 The kit comes with Salvatores Signature Dough, Bittistoni Buffalo Style Pepperoni, and Salvatores Original Pizza Sauce. Your organization has the opportunity to work with one of our knowledgeable employees to come up with a pricing structure that works for you and your group!